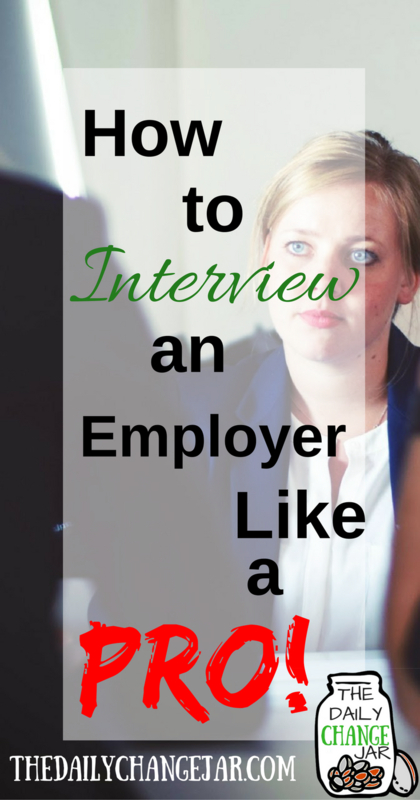 How to Interview an Employer Like a Pro! YOU DID IT! You finally landed the interview for your dream job. 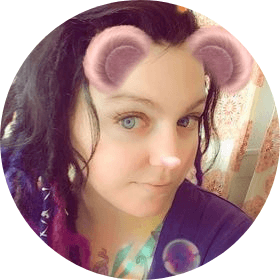 The interview has gone amazingly so far and you are feeling the connection that the recruiter, hiring manager, panel (whatever form the interview might take place in) likes you and you have answered all the questions to their liking…so far. Your first response may be to say “nope,” and wait for them to show you to your new cubicle. Or you may just freeze and realize you were not as prepared as you thought! *Hint-asking “when can I start?” or “what is my salary going to be?” is not the best way to proceed with this part of the interview! 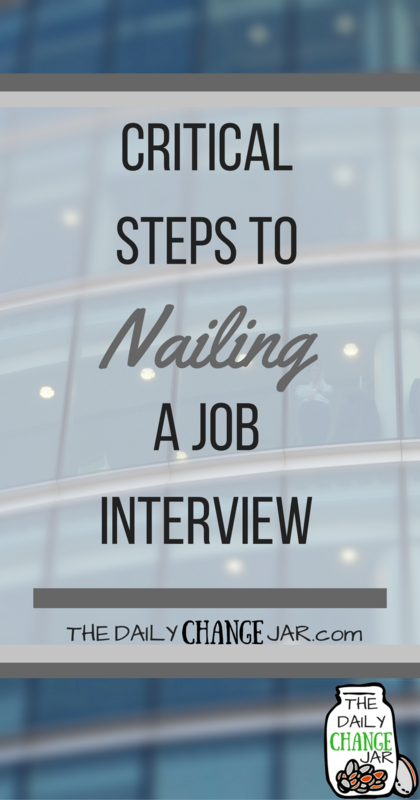 I’m sure you already know that the preparation for an interview takes place way before picking out the perfect outfit. The smart job seeker knows that the prep for an interview comes when you are first filling out the application, writing your cover letter and submitting your resume. It’s in the research that you do about the company BEFORE you ever walk in the door! You should first be looking at if this is even the type of company you really want to work for. Do their values align with yours? 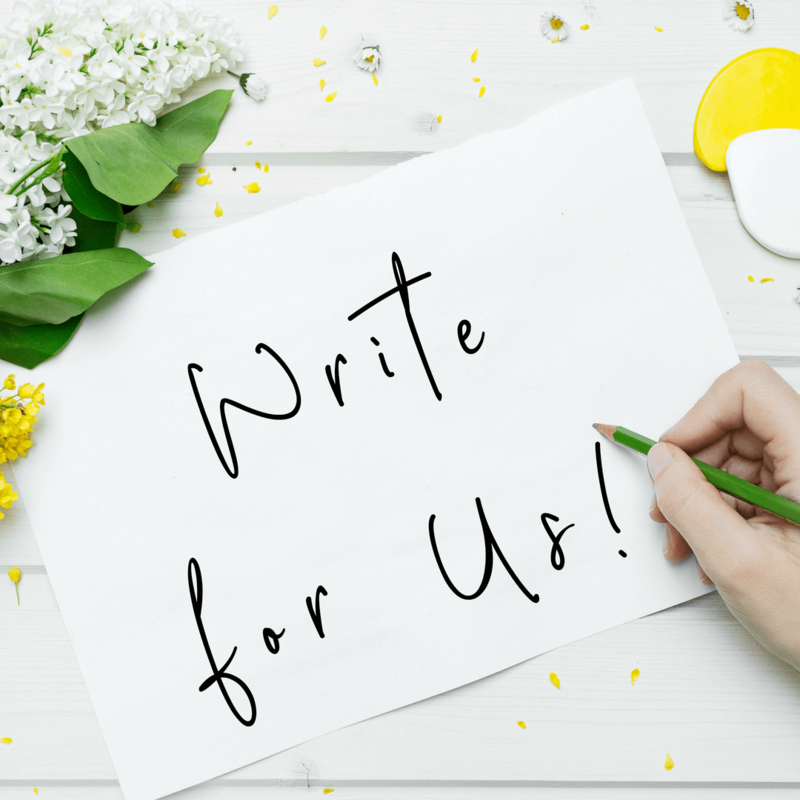 Make a list of all the things you want in a company and boss. How many of those things can you find within your research about the company? If you want to get into a company for an interview, without having done any research, it is going to show. 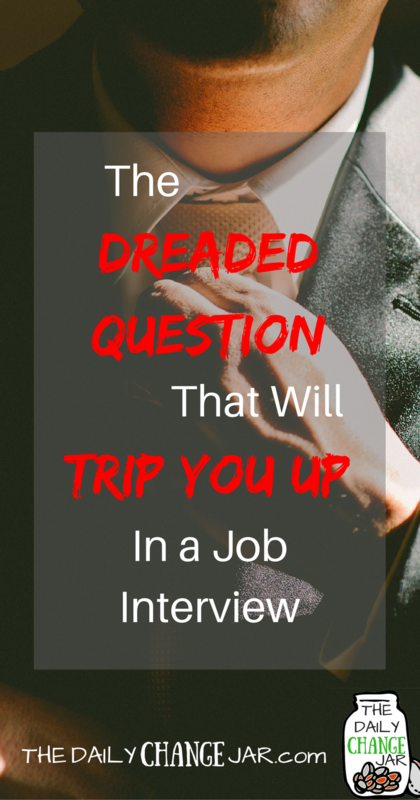 Plus, it looks really bad if you don’t have any questions to ask the interviewer during the interview. Not having questions prepared shows the interviewer that you don’t care enough about the position to put in a little effort up front. It also indicates that you are lacking critical thinking skills and that you may not work well under pressure. 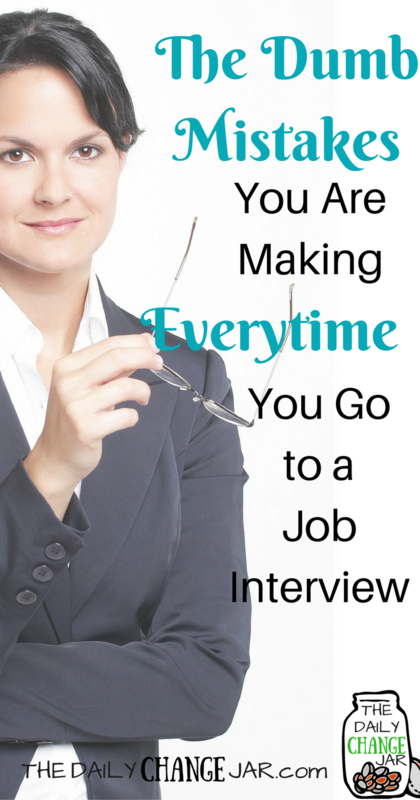 One thing that many people forget about when going to an interview is that they are also interviewing the company. You want to see if you really want to work there. Although that may seem like a silly thing to do when you are fresh out of college and need a job like yesterday! But remember, even though the interview you are preparing for may not be your dream job. You may only be doing it because you need money and or experience, it is good to get in the habit of developing your interview skills. What kind of employees advance here and why? What are the traits you look for in your ideal employee? Can you tell me about the culture here? What do you love about it and what would you change? Besides the core job responsibilities listed, what are some of the other things you would like accomplished in this role? What kind of people have worked well on this team and what kind haven’t? Specifically referring to personalities. Keep in mind that you want to stick to open-ended questions. This can lead to further discussion on certain topics. Don’t just as the interviewer something they can just respond with a yes or a no. 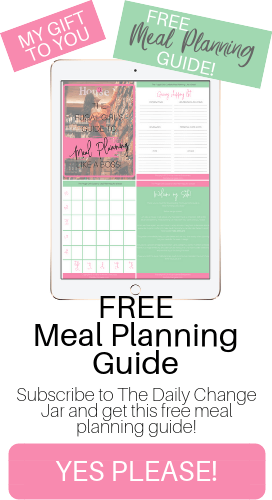 You want to keep the dialog going and show that you can have an intelligent conversation. 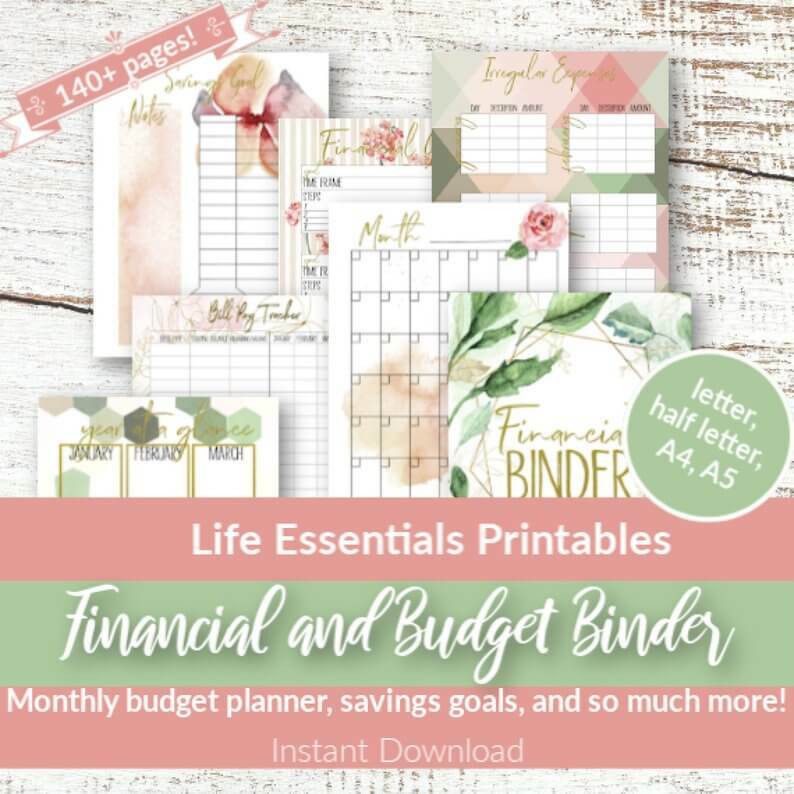 Remember, you want to have these written down so you don’t end up forgetting them and asking something you shouldn’t ask. 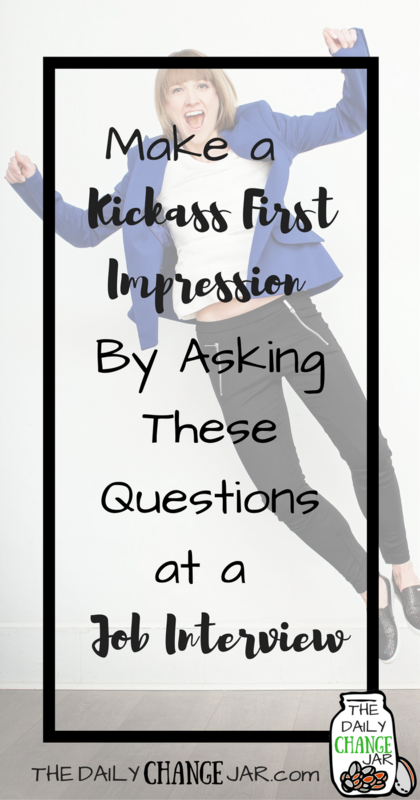 You want to keep the positive impression going and not tank it at the end. Stay away from any questions or comments that could be viewed as criticism towards the company. Like I said before, you are interviewing the company also. But be careful about asking things that may give away that your values don’t align with the companies. Even though you are dead set on unlimited vacation days, you probably shouldn’t ask about that. 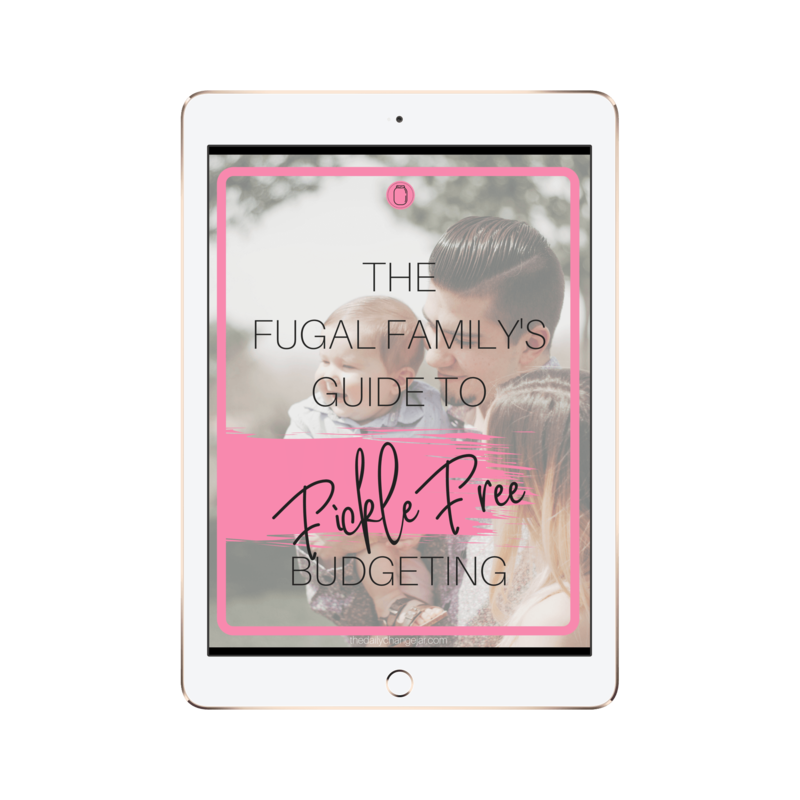 You want to make sure you are focusing on the work itself rather than benefits or pay. Related post: Crappy Employee Benefits? Get a Job at One of These Companies! You want to make sure you are focusing on the work itself rather than benefits or pay. Also, make sure to plan for time restrictions within the interview. 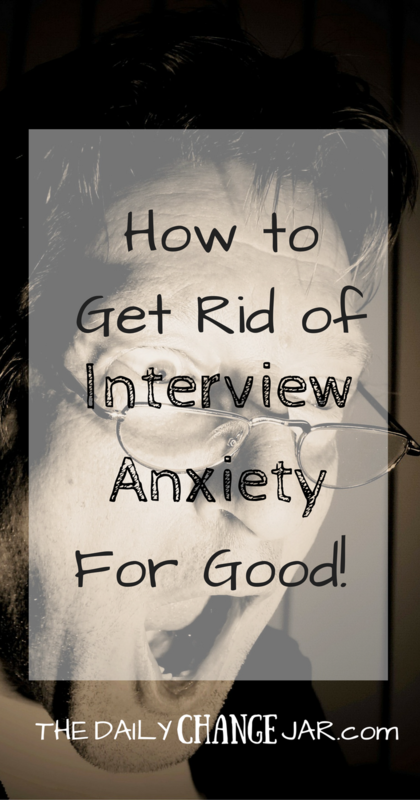 The majority of interviews, at least initial ones, take about 30-60 minutes. So plan your questions accordingly. Ask the ones you really want to know about first (or at least the ones that will make you look better 😉 ). You don’t want to seem selfish and take up too much of the interviewer’s time. They have other things to do rather than sit around and chit chat with you. 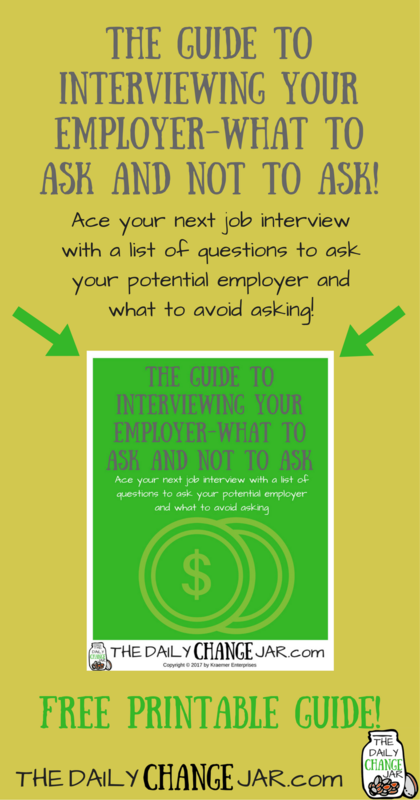 The Guide to Interviewing Your Employer! 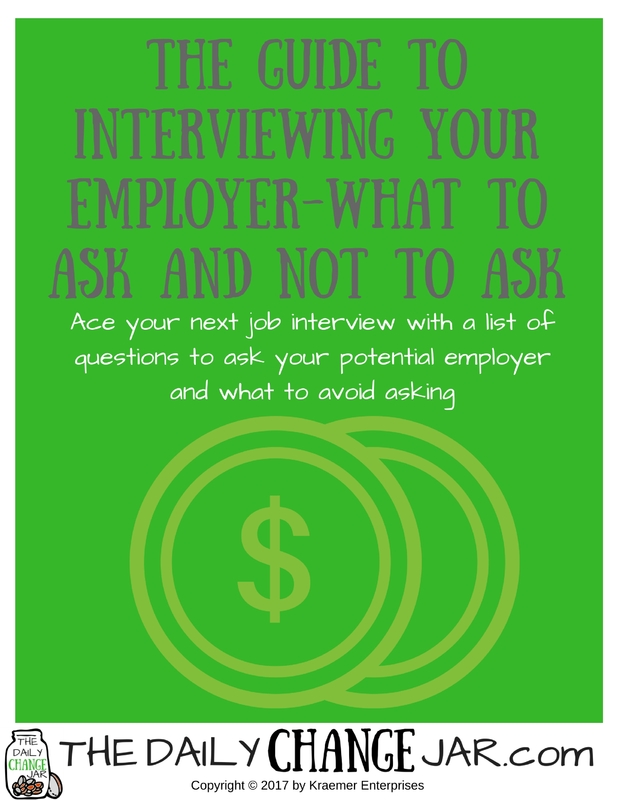 Enter your name and email and grab the Guide to Interviewing Your Employer! 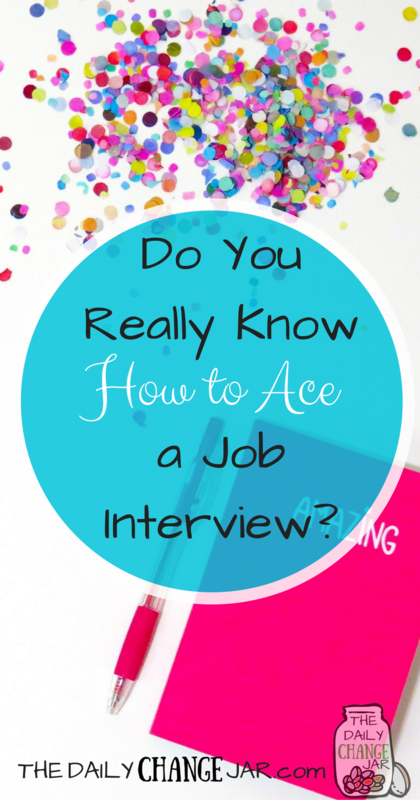 Ace your next job interview with this guide! Success! 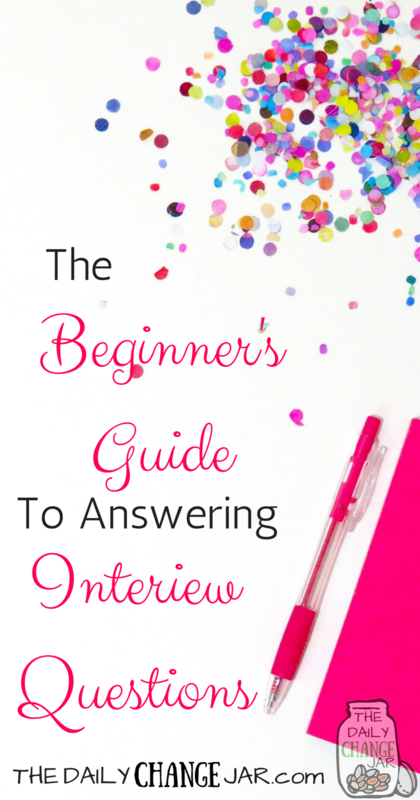 Now check your email to grab your Guide to Interviewing Your Employer! What are some questions you have asked in interviews that landed you the job? What are some questions that maybe cost you the job? 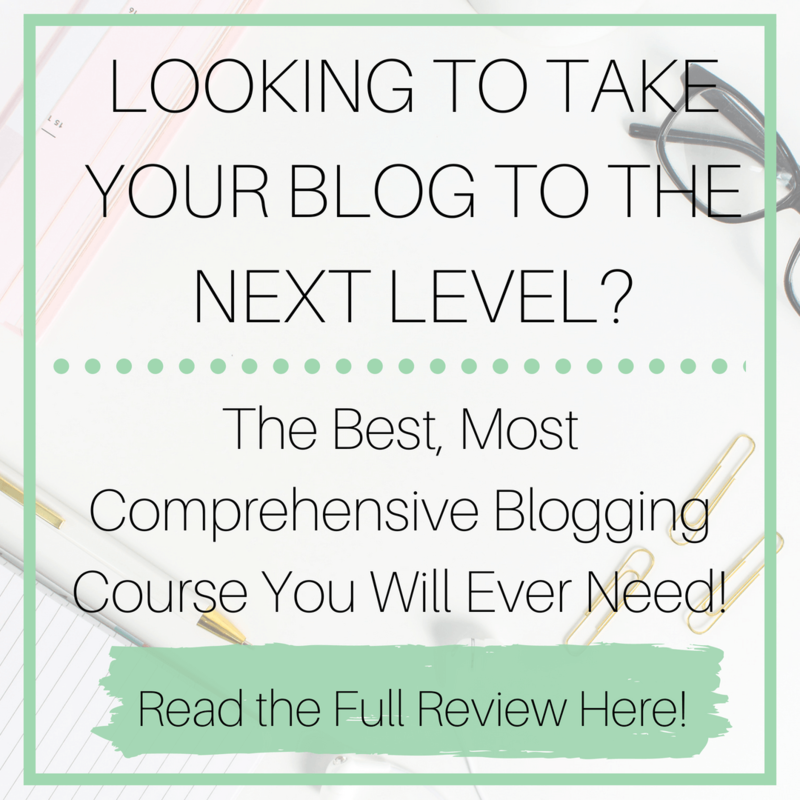 « How to Gain Employment Experience When You Have None! Hey There. I found your blog using msn. This is a really neatly written article. I’ll make sure to bookmark it and come back to learn more of your useful information. Thanks for the post. I’ll certainly comeback. I'm glad you enjoyed the article, thank you for reading!